· Siem Reap: a very famous name with the Angkor, an incredible complex with numerous temples and Hindu decorations. 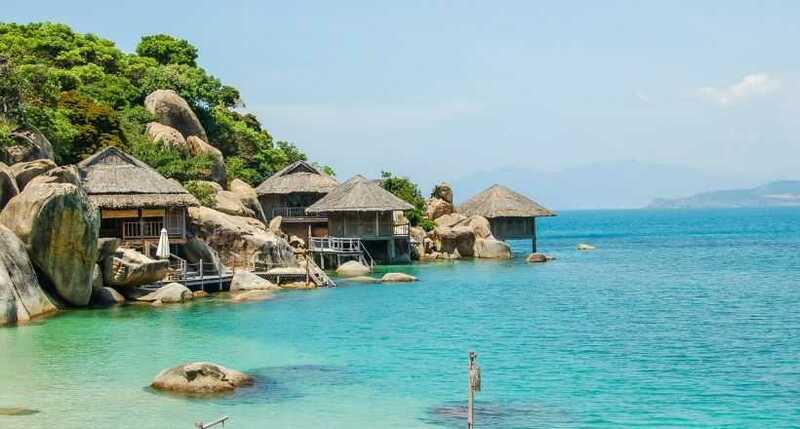 · Traveling through the country by visit the highlights include Ho Chi Minh City, Phan Thiet, Da Lat and Hanoi. · Enjoying many interesting rounds in well designed courses in Vietnam, such as Long Thanh Golf Club, Ocean Dune Golf Resort, Sea Link Golf Club, Da Lat Golf Club, Chi Linh Golf Club, King's Island Golf Club and Phoenix Golf Resort. 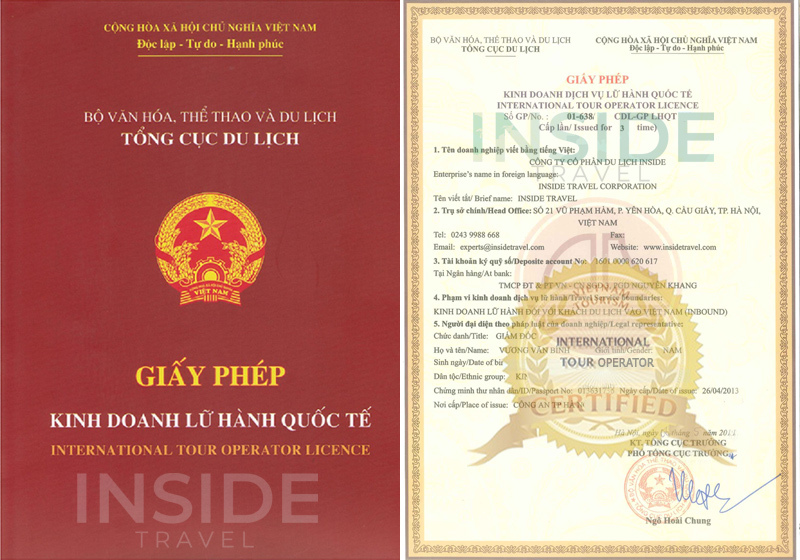 · Exploring the life style of local in tranquil Mekong Delta, Hanoi Capital and Ho Chi Minh City. 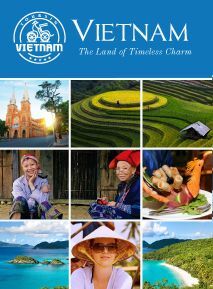 · Learning about Vietnam's history, culture, special art and architecture. · Exploring the best of the North Vietnam with the classical city of Hanoi, the beauty heaven of caves in Halong. 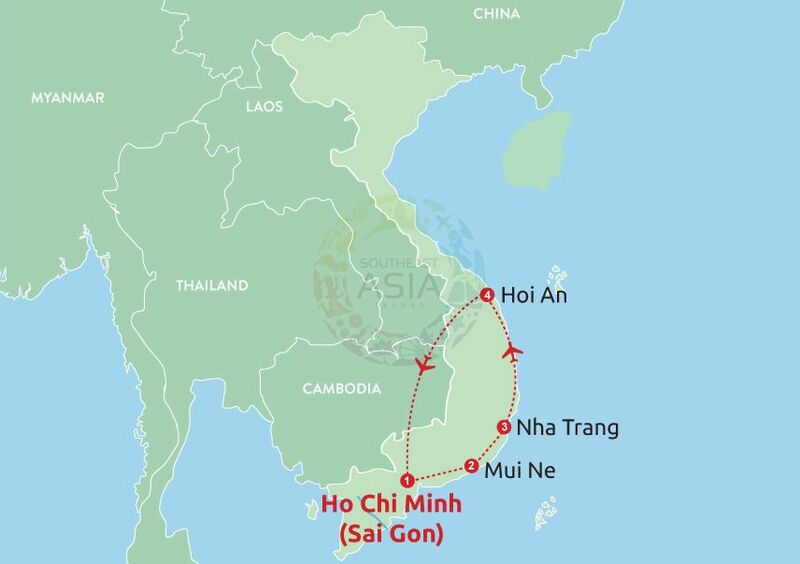 · Traveling to the middle of Vietnam and discover the architecture of Hue Citadel as well as experience Hoi An gastronomy. · Ending up the tour in the bustling Ho Chi Minh City with busy markets and solemn museums. · Valuable opportunity to explore World Heritages: Magnificent Halong Bay, Charming Trang An, Ancient Hue City, historical Hoi An City. · Relaxing time at sunny beaches in Mui Ne, experience of unique beautiful sand dunes.